Vision2Lead | Social Research Methods for a Social Age? Social Research Methods for a Social Age? 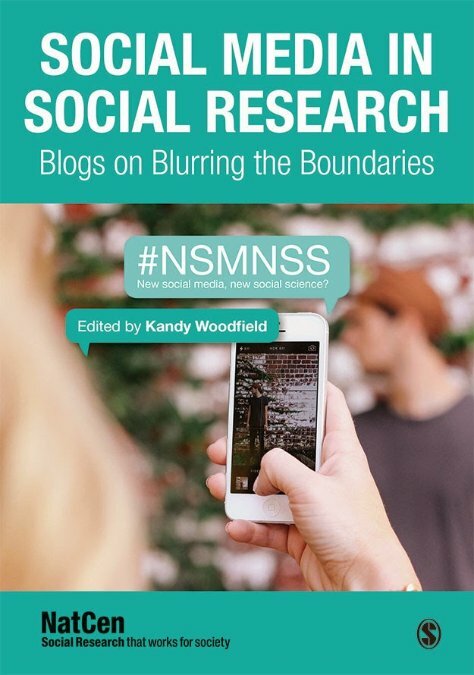 Social Media in Social Research is an e-book assembled by the UK NatCen. It brings together short pieces by a global group of scholars, including both qualitative and quantitative approaches. Hear from some of the authors here: http://youtu.be/GalSXmm4LWs and find the e-book on Amazon at http://amzn.to/1xcOPoo.